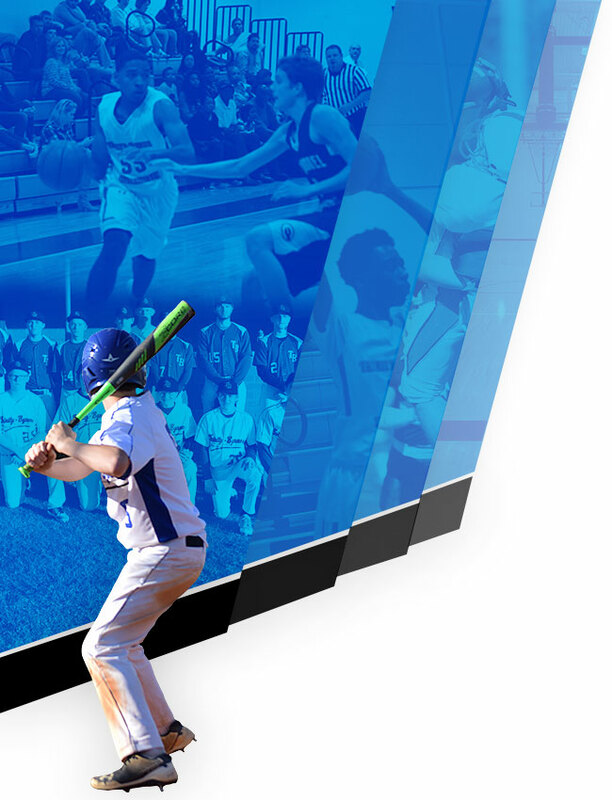 3.23.18 – Trinity-Byrnes JV Baseball hosted @MBCASaints this afternoon. The Titans cruised to a 15-0 victory over Christian Academy. The Titans next game is against Dillon Christian on Tuesday, 3/27. The JV Titans baseball team had their home opener tonight against McBee High School. The weather was cold, but the Titan bats were on fire. Trinity-Byrnes cruised by the Panthers 15-0. Blake Warren had an inside-the-park Home Run to help lead the Titans. The team’s next game is Tuesday, 3/13, against Florence Christian. 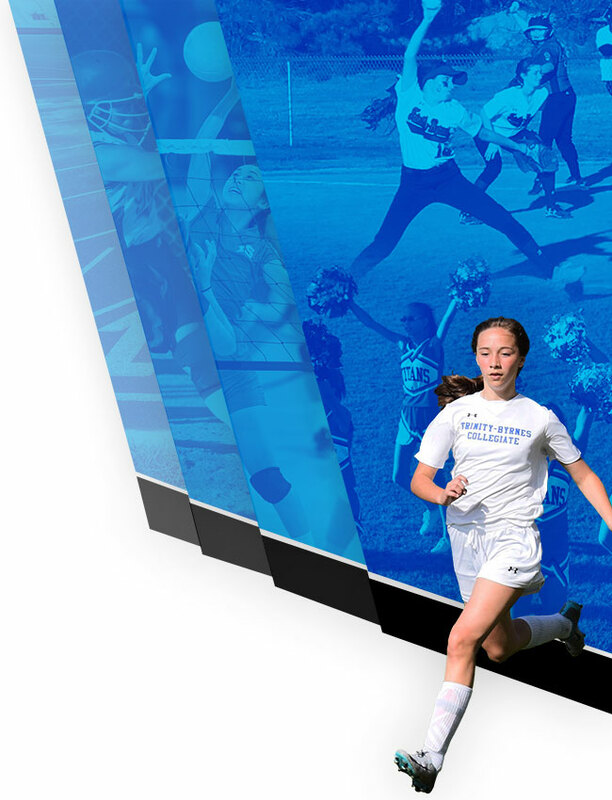 Multiple Teams · Jul 18 Welcome to the New Trinity Byrnes Athletics Website!